Ahhh cheesecake, my all-time favourite dessert! Add some butterscotch flavour and you have pure dessert heaven. 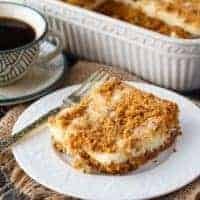 This cheesecake has a rich butterscotch base, smooth, creamy cheesecake filling and topped with some butterscotch crunch. It’s super rich so one piece is more than enough. Unless, of course, your sweet tooth demands more! I may have eaten most of it myself. Guilty! I just couldn’t resist knowing it was in the fridge taunting me. Serve for dessert or a midday snack with some coffee or tea. You’ll love how easy it is to make, too! This recipe is one you’ll want to keep on hand whenever you want to serve a deliciously simple dessert. 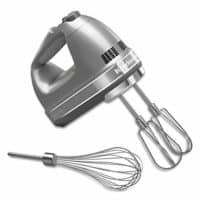 For more butterscotch recipes, try my Apple Cake with Butterscotch Sauce, Butterscotch Sauce, Butterscotch Blondies, No-Bake Butterscotch Cookies, Apple Butterscotch Buns and Butterscotch Pecan Monkey Bread. You might also like this Cappuccino Cheesecake. What are your thoughts on butterscotch? 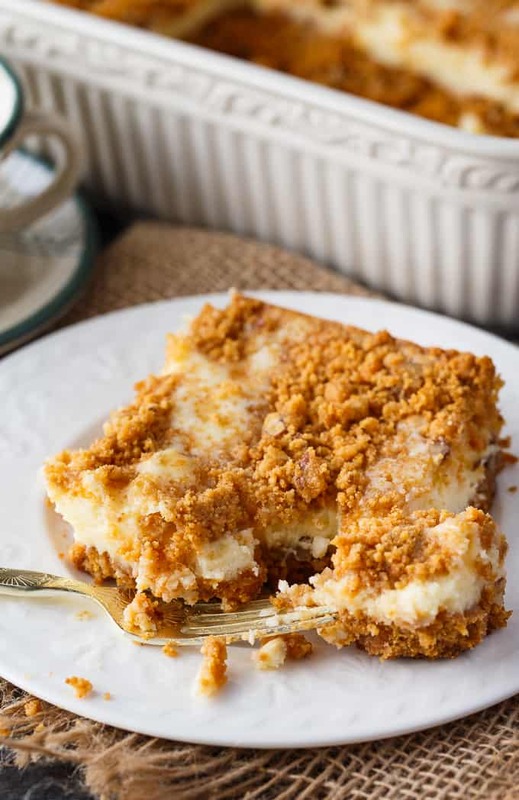 This cheesecake has a rich butterscotch base, smooth, creamy cheesecake filling and topped with some butterscotch crunch. Preheat oven to 350F. 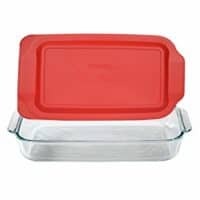 Grease a 9×13 baking pan. 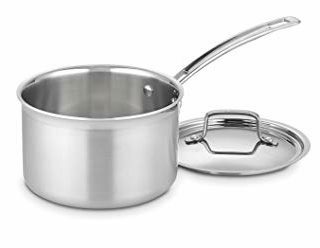 Add butterscotch chips and butter to a medium saucepan over medium low heat. Melt. Stir in graham cracker crumbs and pecans. Press 1/2 of mixture into prepared baking pan. Beat cream cheese until fluffy. Beat in sweetened condensed milk, vanilla and egg. Pour over crumbs. Top with remaining crumbs. Bake for 25 minutes. Cool to room temperature then chill in the refrigerator before serving. That cake definitely sounds fantastic! Thanks for sharing! You had me at butterscotch, looks divine! Oh man they look so good! This looks so good! You had me at butterscotch chips and anything with cheesecake is always a keeper! Pinned. Butterscotch was always a favorite of mine when I was growing up! This looks amazing! I can understand why you felt it was taunting you! Lol! Thanks for sharing at Celebrate It! This sounds so unbelievably delicious. Stacie, this looks so yummy! And you wouldn’t know it, but it’s the perfect combination for hubby and I – I love butterscotch and he loves cheesecake 🙂 Thanks for this delicious recipe idea! This is a fantastic treat! Hope you are having a great day and thanks so much for sharing your awesome post with us at Full Plate Thursday. I’m all about the butterscotch! Yum! 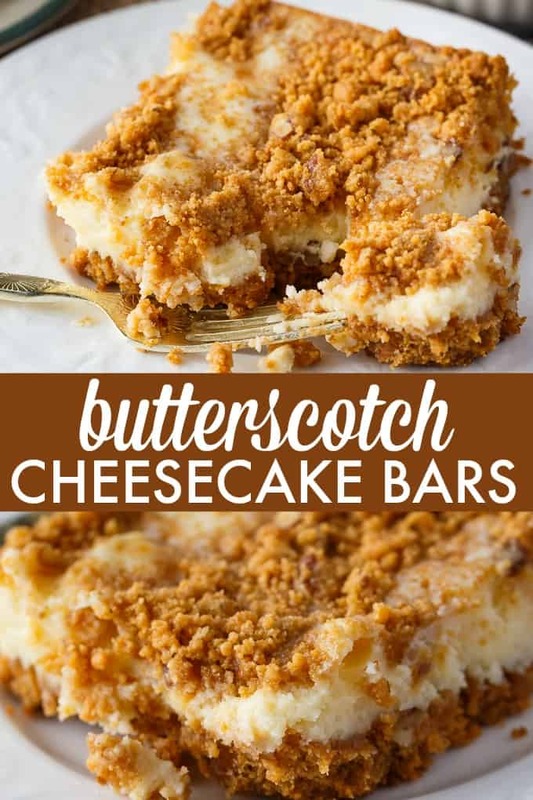 These look amazing… i love anything butterscotch! This sounds really lovely. I love cheesecake & would love to try this. Thanks for sharing your recipe at the Inspiration Spotlight party. My mouth’s watering at the mere thought of these! Don’t have thing for cheese cake but my mom certainly does.